The nation’s capital is an exciting location for educational visits of all kinds. 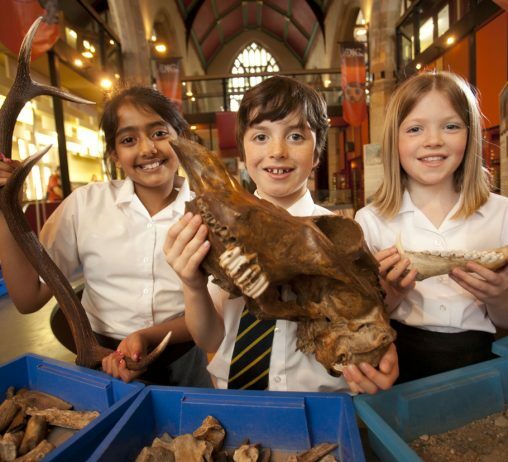 Our specially crafted school trips to London cover a range of topics in a fun, diverse and engaging way. 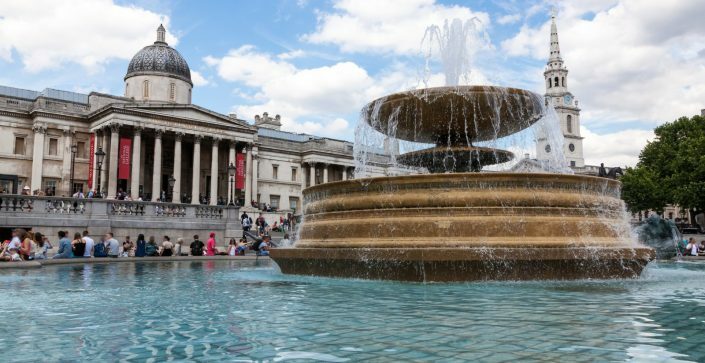 From Tate Modern to the National Gallery, the London Eye to the Natural History Museum, or a West End show to a Thames cruise, there is plenty to choose from. Choose from one of the many itineraries below, or get in touch and we’ll help to tailor one to your school’s specific needs. 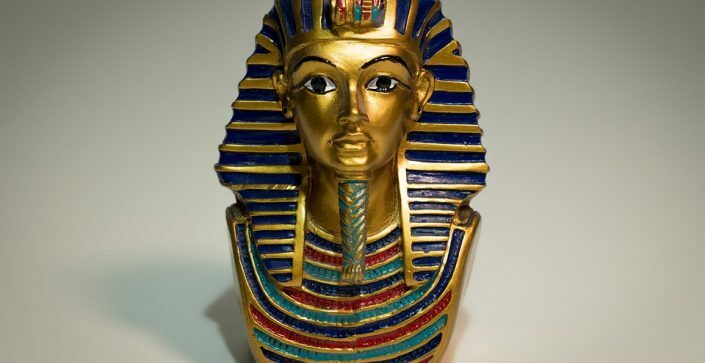 Students will follow Tutankhamun's passage into everlasting life, discovering how his funerary objects were used on the perilous journey. 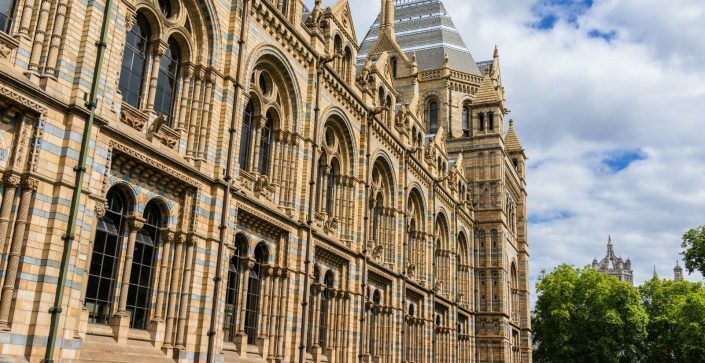 This exciting tour allows pupils to see a wealth of the capital’s most famous and informative places, such as the Natural History Museum, the Science Museum, and St Paul’s Cathedral. 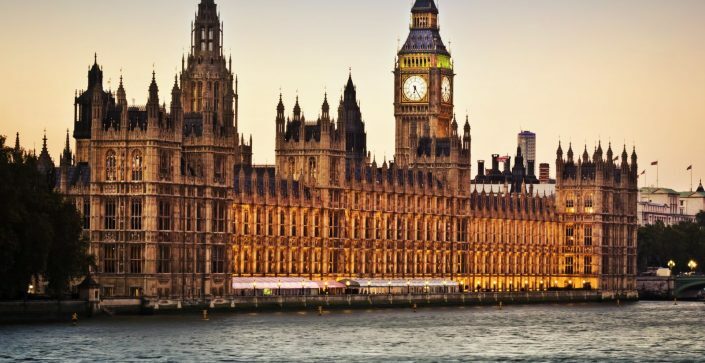 This is the most popular of our school trips to London, including a scenic river cruise along the Thames, and a voyage of discovery on The Coca-Cola London Eye. 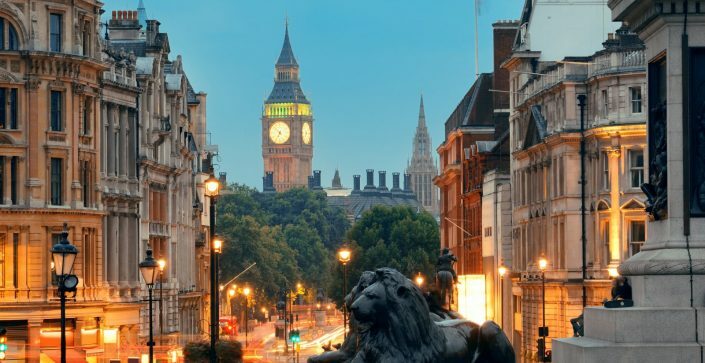 This trip is perfect for letting students fully immerse themselves in the Capital’s unique environment, with plenty of time for sightseeing. 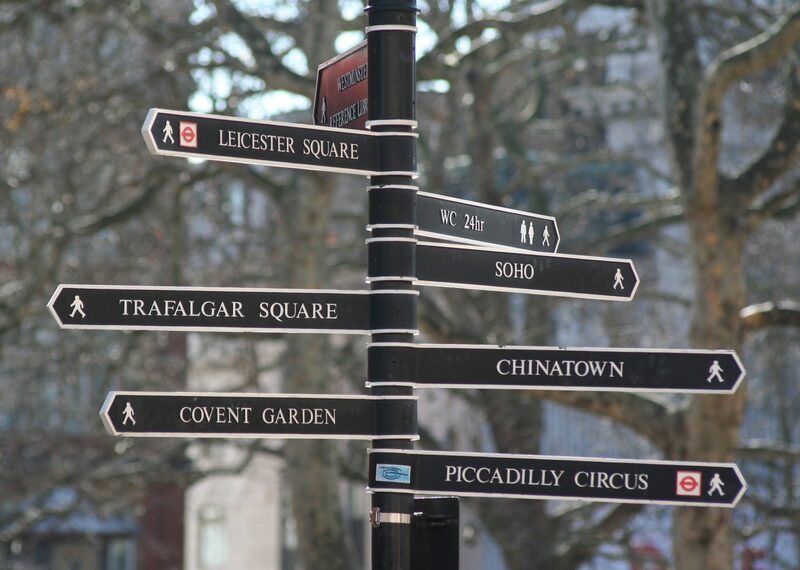 School trips to London are perfect for pupils studying the life and works of Charles Dickens. 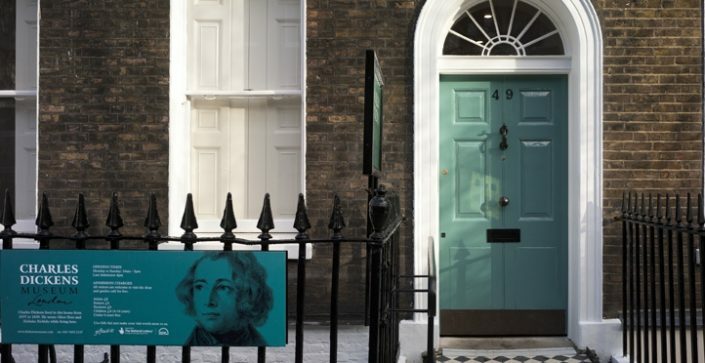 Enjoy a guided city walk with a Dickens expert, and visit 48 Doughty Street, the author’s home. 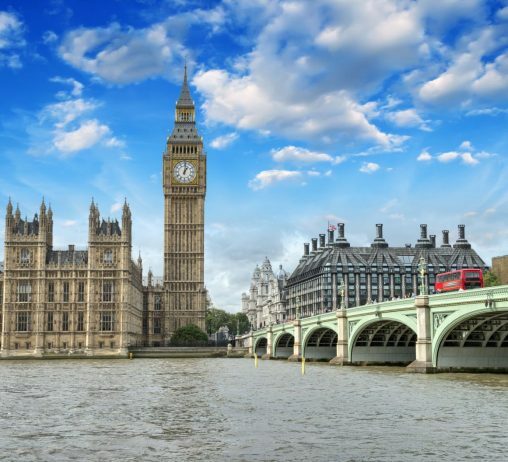 Check out our whistle-stop Drama Day Trip to the capital. 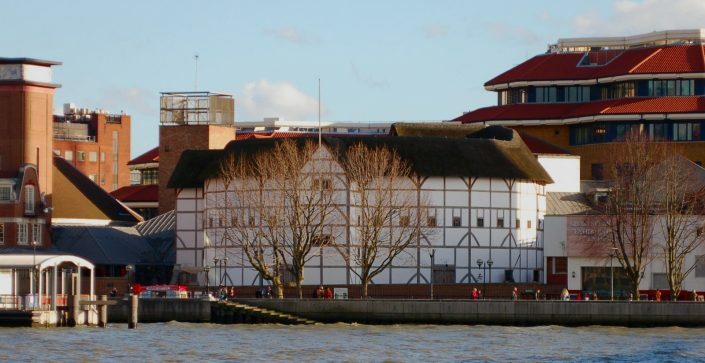 You can pack in a visit to the National Theatre, the Globe, and a West End Show, and be back for bedtime. You can ‘Kip In A Ship’ during this innovative experience. 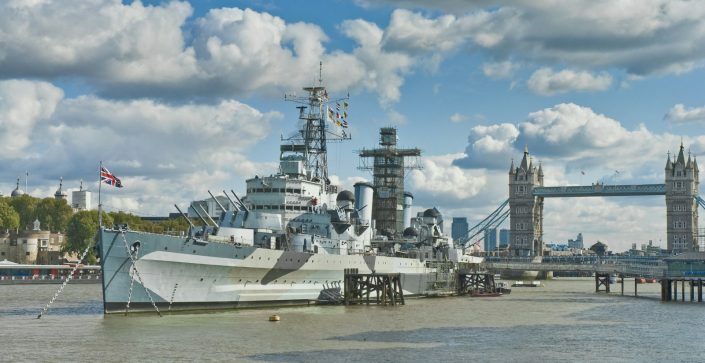 Spend the night on board this historic WW2 warship and experience life below deck. A sleepover with a twist, spend the night in the B.U.G.S. 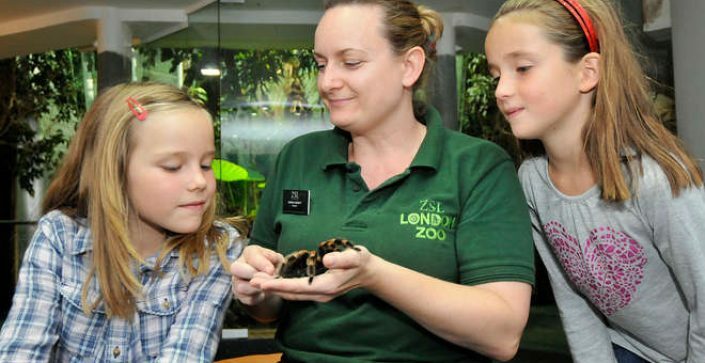 house at London Zoo, explore the zoo by torchlight, and then wake up to the sounds of the animals. 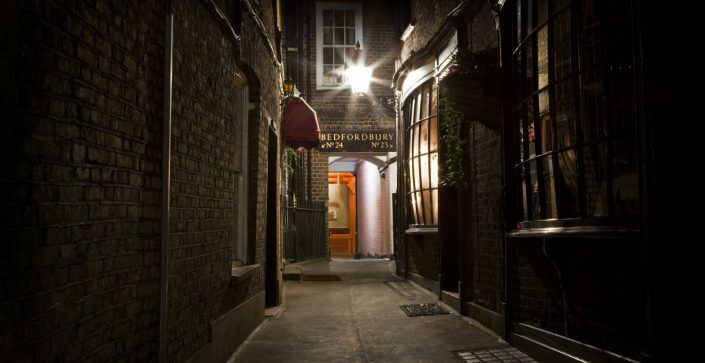 This overnight and all-inclusive residential will include a selection of handpicked visits, from an open top bus tour to the world-famous Madame Tussauds. 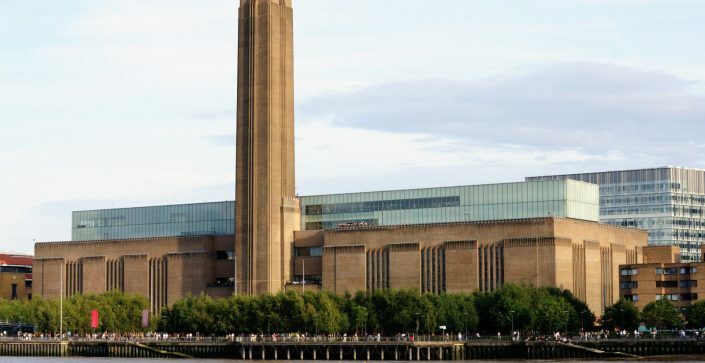 This two-night Art & Design residential focuses on the city’s must-see galleries, ranging from the Tate Modern to the Saatchi Gallery. 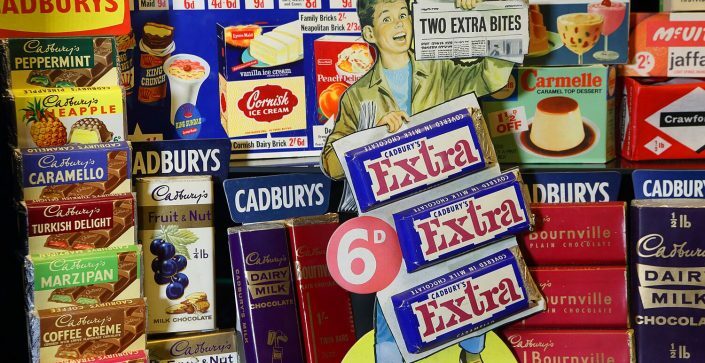 Three days in the city is a perfect amount of time to visit the Bank of England, the Museum of Brands, Packages & Advertising, and a Blue Badge guided tour. This visit is full of fun workshops, which are designed to teach students the techniques that are used by actors on the stage. 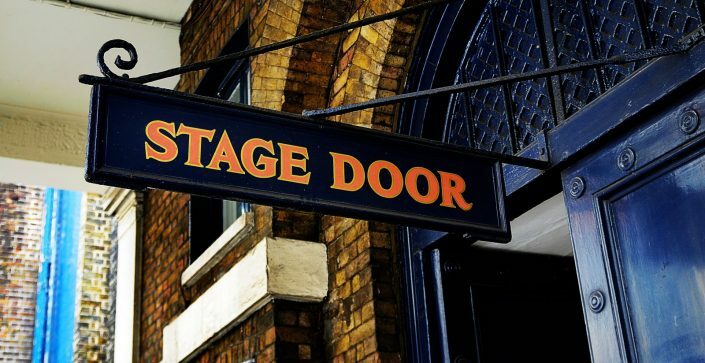 The workshops are followed by an unforgettable West End Show. 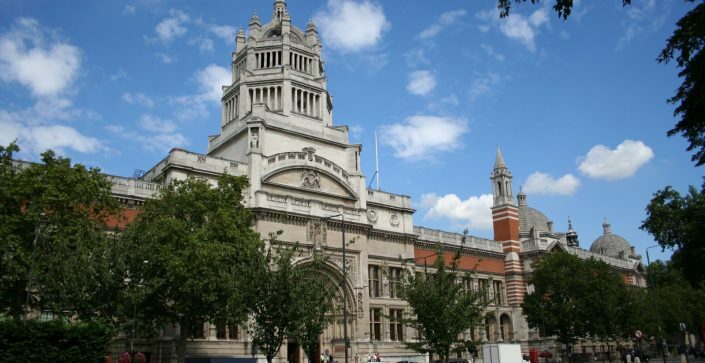 On this top tour, pupils will get the opportunity to participate in a fashion illustration workshop and see the impressive 24,000-piece dress and fashion collection at the Museum of London. This is a fascinating visit for students who are interested in law and history. 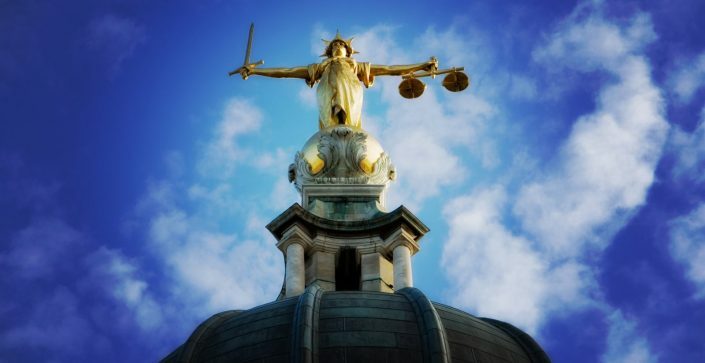 It centres on a selection of legal institutions around the city, such as The Old Bailey and the Middle Temple. Who doesn't want to discover the magic behind the spell-binding special effects and secrets of the Harry Potter film series? Visiting the capital’s fascinating museums is a great focus for an educational tour, whether your interest is Natural History, Science, or Art & Design. 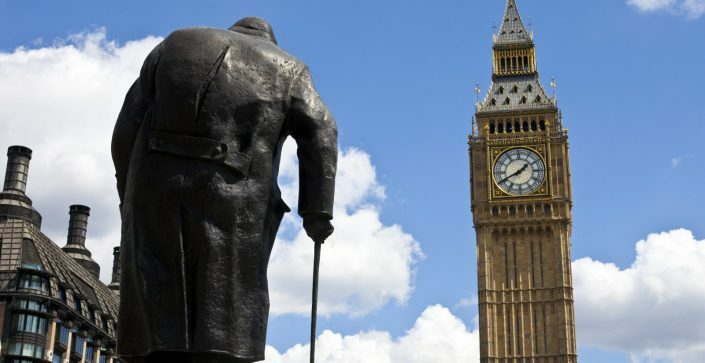 This is what school trips to London are all about – seeing the fantastic sights and historic buildings that it has to offer, including Big Ben, the Houses of Parliament, and many more. This tour gives people of all ages (including teachers!) a fun and educational day out. Iconic props, costumes, and behind-the-scenes secrets can be seen throughout your experience. 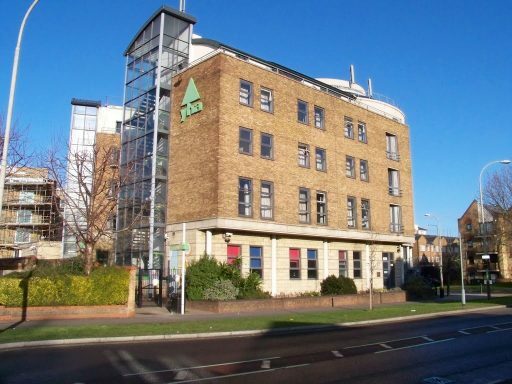 Refurbished in 2017, this is a purpose-built, 320-bed hostel located on the Thames riverside. The venue is very secure: it has CCTV; 24-hour staffing; electronic gates; is fully enclosed; the staff is very experienced in working with school and youth groups, and so we are confident that all of our groups will appreciate its excellent location and facilities. Accommodation consists of en-suite rooms, all of which have bunk beds and security lockers, and groups will not be expected to share rooms with the general public. You’ll be able to access the internet from desktop computers, and free Wi-Fi is available at the ground floor reception, bar, and in all other public social areas. 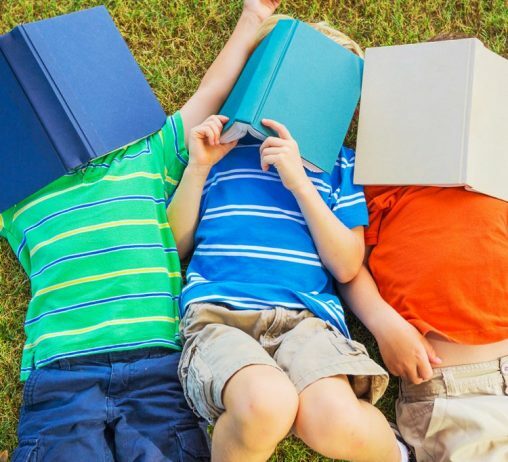 Whether you’re planning school trips to London, Paris, or even India, our blog is a treasure trove of advice and inspiration. Planning a residential in autumn gives you the greatest return on investment. Find out why it's best to organise outing early in the academic year. 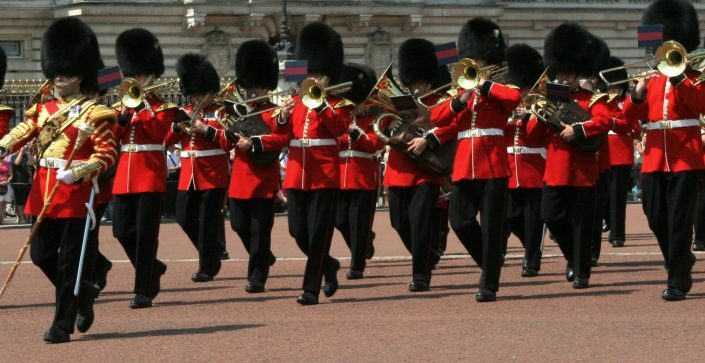 School trips to London are exhilarating and challenging for teachers. We offer some themes and ideas for putting together a visit that everyone will remember. 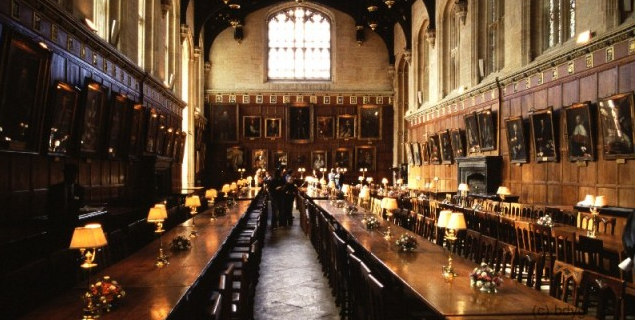 Are you overwhelmed by the logistical challenges of planning an educational tour? No need to worry: we’ve got some insider tips that will help get the ball rolling.